90 photos in database by this submitter. Comments: Anna Petrea Shultz (Nee: Shultz) | Ethan SD USA | 1901-1920 | Comments: This is 'Annie' aka 'Anna' born Ane Petrea Shultz on 30 May 1894 at Borsmose, Ribe County, Denmark to Christian Peder Shultz and his wife Mine Madsdatter. 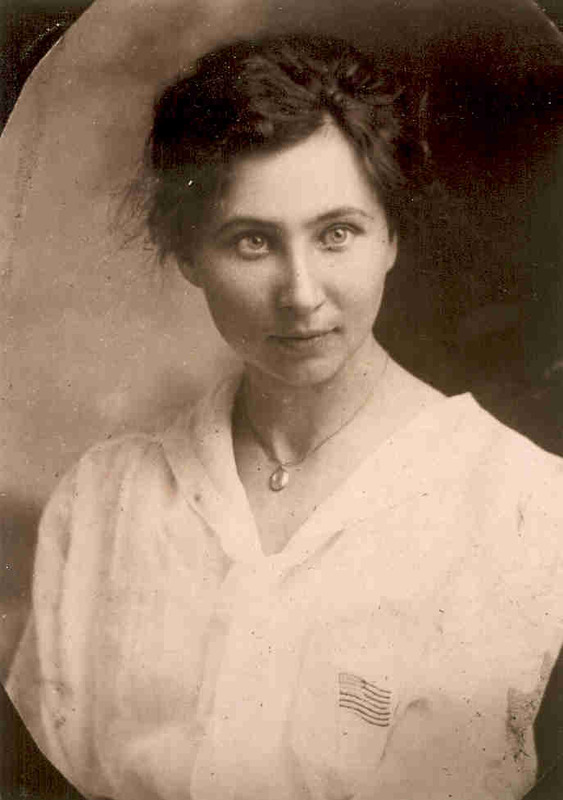 She came to America about 1908 where she lived with her Uncle and Aunt Ole and Mette Madsen at Ethan, SD and studied to become a school teacher. She is believed to be the biolgical mother of a child adopted by one of her cousins. She never married and spent her life teaching in and around Sioux City, Iowa. She died on 22 Jun 1946 at Sioux City, Woodbury County, IA and is buried at Logan Park Cemetery, Sioux City, IA.